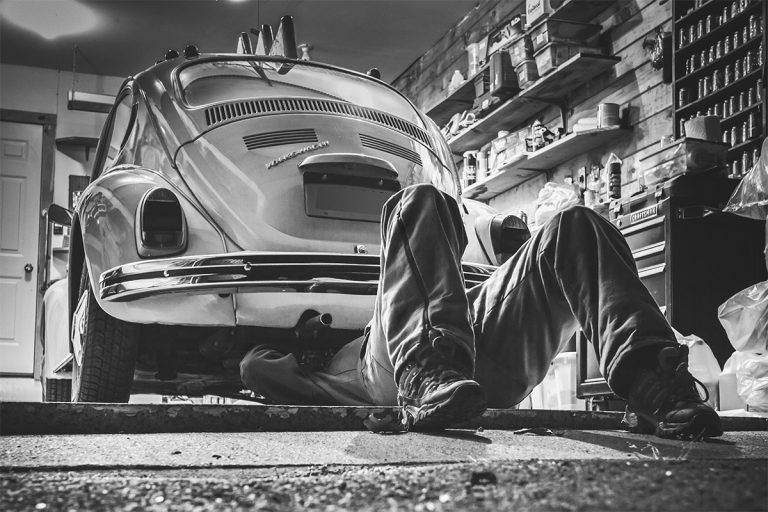 It takes the right blend of a skilled, experienced & knowledgeable team, high-quality tools, equipment and an efficient workshop to run a garage to make our customers feel confident they can rely on. To keep those customers happy and loyal they deserve value for money pricing and excellent customer service. This is what we believe, this is what we strive to practice each and every day we open our doors. 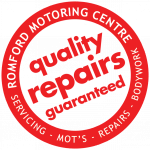 Thousands of customers over the years have endorsed our methods by repeatedly coming back for all their motoring needs.